Take an extended 5 hour tour through the St Thomas mangrove lagoon for a full day of kayaking, hiking, and snorkeling! Paddle through the lagoon, encounter some of the best snorkeling in St Thomas with exotic coral among the mangroves, and explore uninhabited Cas Cay and its incredible views! Spot exotic birds, flora, and St. Thomas scenery as you paddle across the mangrove lagoon on one of our most unique excursions. Gaze into the crystal clear water at the one-of-a-kind sights among mangrove roots. 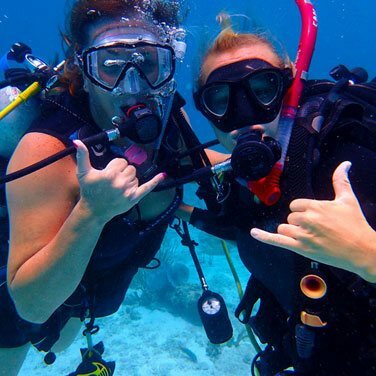 Then dive into welcoming waters and snorkel among tropical fish and coral! 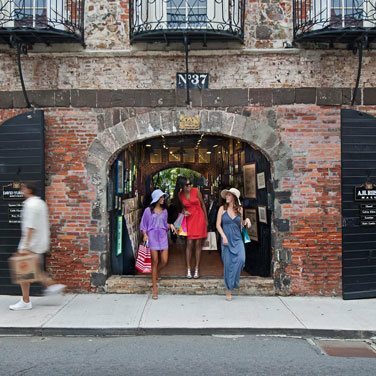 Experience the best shopping in the Caribbean and the highlights of St. Thomas on one of our top shore excursions! Score tax and duty free deals in historic Downtown Charlotte Amalie then venture to breathtaking overlooks and famous Mountain Top for a famous frozen banana daiquiri! 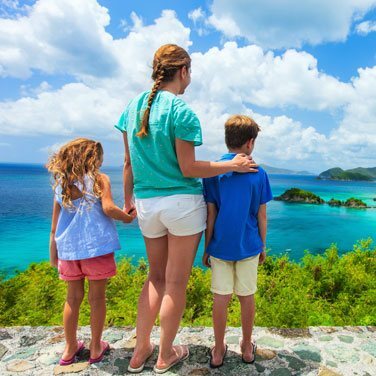 You won’t need multiple St. Thomas shore excursions on this all-inclusive tour! 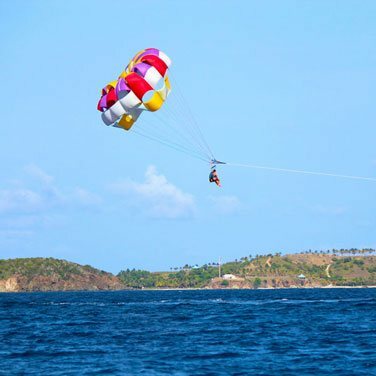 Hit all the St. Thomas highlights with the top shopping spots in the Caribbean, perfect island views, and an afternoon of melting away in the crystal Caribbean Sea on the most island-packed of our tours! 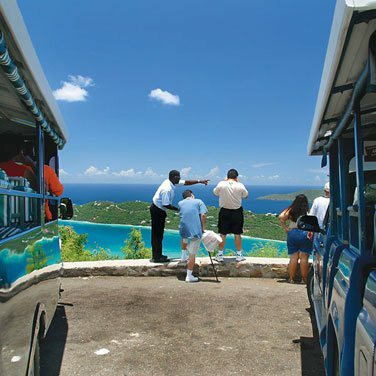 Take in the most spectacular views around St. Thomas and enjoy access to some of the island's best architecture, beaches, shopping, restaurants, and drinks on a private, guided tour. Choose your own itinerary or ask your guide for recommendations. 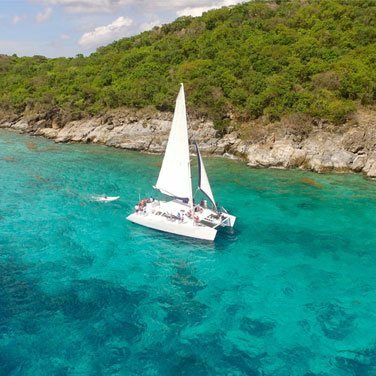 Paddle through St John’s sparkling Caneel Bay, enjoy a scenic hike to Scott Beach, and kayak over to Henley Cay for incredible snorkeling at its untouched, vibrant reefs. Experience some of the best snorkeling in St John with sea turtles and stingrays throughout this 5 hour perfect Caribbean trip! Enjoy spectacular sunset kayaking to Bird Island and a guided tour of St Thomas' Mangrove Lagoon Wildlife Sanctuary & Marine Reserve with one of our experienced guides. Our team at CaribbaConnect is truly local. 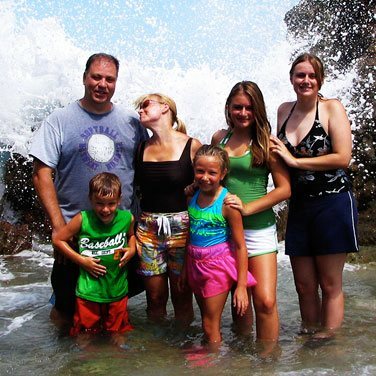 We are lifelong residents of the U.S. Virgin Islands with over 20 years of combined experience in serving travelers and visitors. Our local experience and insider knowledge allow us to offer insights and recommendations you won't find on other travel sites. We Choose the Best So You Can Enjoy the Best! 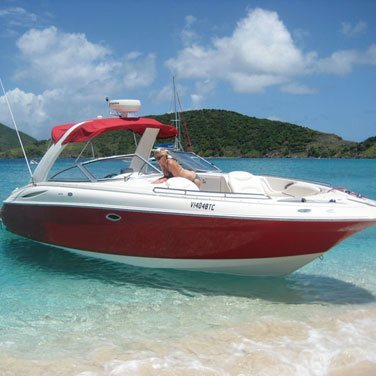 Our local experts recommend only the best U.S. Virgin Islands tours and excursions. 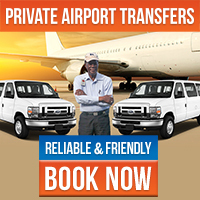 We take the guesswork and worry out of planning and enjoying your vacation so you can avoid disappointments and enjoy fun and unforgettable experiences.